Are you an op-shop novice, or a seasoned pro? Either way, make sure you keep this list of the best Sunshine Coast Op-Shops at the ready. As they say, one man’s trash is another man’s (or woman’s) treasure. Not only is it super fun trawling through aisles of someone else’s unwanted bits and bobs, the thought of finding your next homewares or fashion bargain is exciting (and rather addictive). And in some cases, you’re making a donation to charity! It’s a win-win, we say. 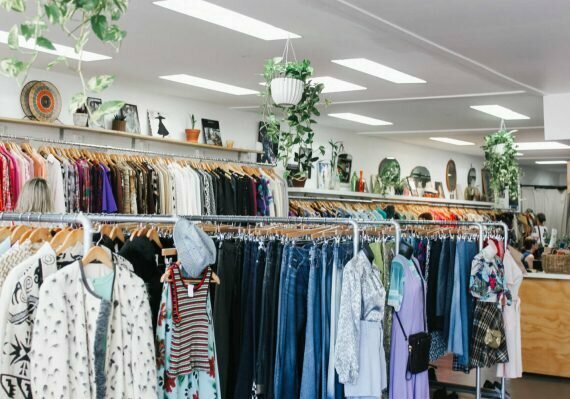 So before you hit the streets in search of your next bargain read through this list of the best Sunshine Coast op shops. The Sunshine Coast’s largest op-shop, there’s something for everyone. Books, homewares, clothing, toys, furniture, antiques – Alpha and Omega has it all. Not very often (if ever) will you leave empty handed. Alpha & Omega Recycling shop provides crisis intervention, clothing, furniture and household goods to relieve the misfortune of severely disadvantaged people, low income earners or recipients of government benefits in the Noosa region and surrounding Sunshine Coast region. Sanctuary Op Shop is always bursting at the seams and is packed with second hand treasures. Allow some time because you’ll be fossicking through the racks and tubs for hours. We love the old-fashioned prices and friendly service in this colourful charity shop that supports a local domestic violence crisis refuge. We love this humble opportunity shop in the heart of Maroochydore. Keep your eye out for their cheap Tuesday deal to snag a bargain. They also offer a great kids corner. Regain Hope charity was opened to end slavery and human rights abuses. The charity raises awareness and support to end these horrific issues. We love the Bloomhill Charity. Their op shops generate more than 80 per cent of the funds required to care for people with cancer and their families on the Sunshine Coast. Located in the main street of Buderim, Bloomhill may be small, but she is mighty! Stocked with quality goods including furniture, clothing, homewares and bric-a-brac all at affordable prices. If you’re after furniture, Buderim Recycle Market is a great place to start. They always have a great selection of lounges, table and chairs. They recover good quality items which were destined to become landfill such as household items, furnishings, collectable, books, toys, sporting equipment and more. All proceeds are reinvested back into supporting people with a disability to have the choices of an ordinary life. The name says it all! Located on the main street of Cotton Tree, Fabulous Darling stocks one of a kind, preloved fashion dating back decades. They manage to fit a monumental amount of clothing into a small store, but don’t let that deter you – once you start scouring through the racks you’ll be amazed by the pieces they stock. Fabulous darling also boasts the cheapest alteration service on the coast with hemming only $16.50 plus same day service. Vintage-lovers and collectors, rejoice because Collective Haus in Yandina is next level! They offer antique furniture (think leather chesterfields), vintage clothing (labels!) and most importantly, coffee. We highly recommend a Saturday morning day trip to Yandina to check this place out, while you enjoy some well-deserved caffeine and the gorgeous little town. 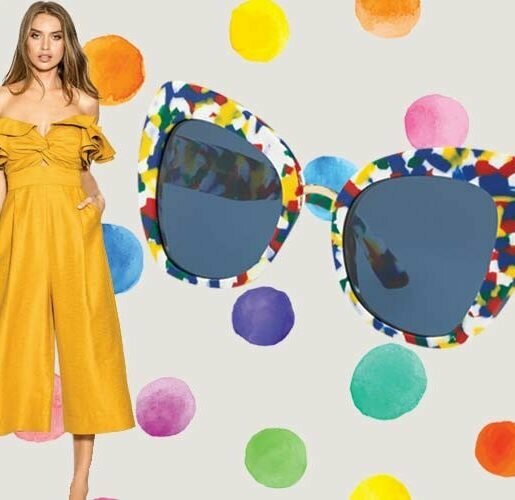 Retournez-Vous is a boutique located in Mooloolaba on the Sunshine Coast boasting exciting, chic, glamorous and interesting clothing, shoes, and accessories. Retournez-Vouz is not a second hand clothing store or a new fashion supplier, rather a fusion of both old and new, we don’t accept or sell anything but inspiring one off fashion statements from all eras that will make the client look absolutely fabulous. Retournez-Vous the perfect shop for all shoe addicts, anyone looking for the perfect attire for the races, evening wear, cocktail parties, theme parties, jewellery, handbags, and all affordable prices. Come and spare a few hours and have a look at our incredible treasure haven. Although they are well known for their delicious Clandestino coffee and scrumptious treats, Little Sister’s Coffee Co. is also home to a great range of second hand and vintage wares. Think old school Levis, motorcycle tees and cute floral sundresses – the three sisters who run the store have scoured the Coast, and in some cases the world, for a unique range of vintage finds. Pop in next time you’re on Aerodrome road and even if you don’t leave with a vintage find, you’ll at least be able to enjoy some quality coffee. The minute you set your eyes on Mr Beesley Vintage Clothing in the Old Ambulance Station in Nambour, you’ll be hooked. With a name as cute as it’s offering, Mr Beesley stocks truly authentic vintage items, including men’s and women’s clothing, shoes, bags and jewellery. They’ve also just opened a second outlet in the Pallet Space at 1-5 Main street in Palmwoods, so you have twice the excuse to check them out! 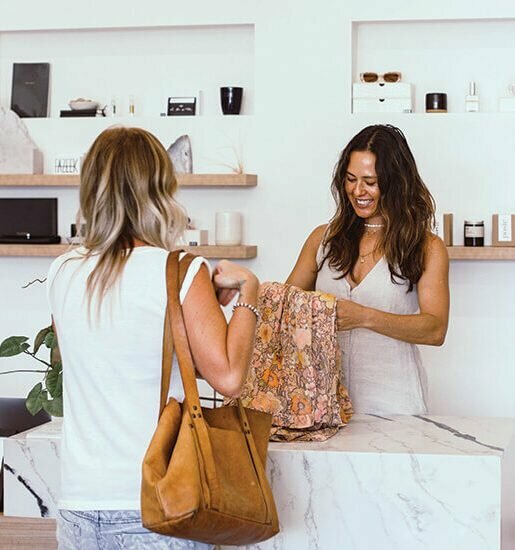 We hope you’ve enjoyed our list of the best Sunshine Coast op shops and vintage stores. The Sunshine Coast really is home to some of the best op shopping in Australia, so you’re sure to find something special in one of these great second hand stores. If you manage to find some vintage or second hand bargains from any of the stores on this list, be sure to tag us on Instagram.